Master’s Swim - Welcome to Burke Racquet & Swim Club! With over 25 years of fitness program experience and a world-class competitive swimming program, BRSC is proud of its affiliation with the L4 swimming program. 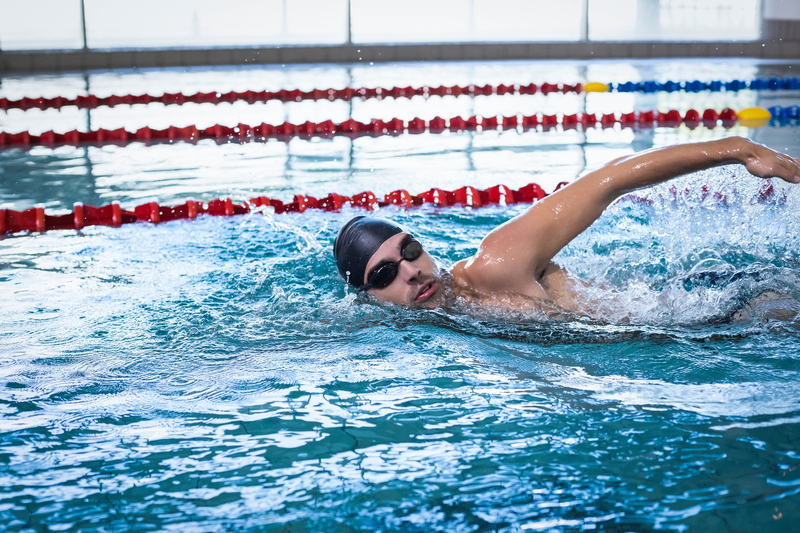 Whether you’re enjoying a lunchtime workout, training as a triathlete to improve your swimming stroke and conditioning, or you’ve been a competitive swimmer in the past, we have has something to offer. In association with United States Masters Swimming, our program is guided by the simple concept of developing and maintaining fitness for life. From the latest training advances to the link with the renowned age group and senior swimming programs, each Masters swimmer has the opportunity to develop a fitness plan and progress at his/ her pace. Added benefits are motivated training partners and social and team building events akin to what many of us experienced and enjoyed in our high school and college years.